The closing date for the ballot is Tuesday 9th October 2018 – so if you haven't done so already – now is the time to vote. Due to new balloting laws I cannot stress enough how important it is that you fill in your ballot paper and return it as quickly as possible. 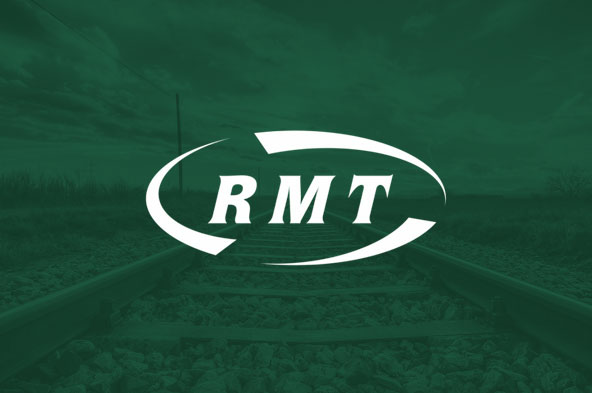 If you have not received a ballot, then please contact the RMT Freephone Helpline immediately on 0800 376 3706 or the RMT switchboard on 020 7387 4771 and ask for the industrial relations department, where a replacement ballot paper will be sent to you by first class post. Also, if you are aware of a colleague who has not received their ballot paper, ask them to call one of the above numbers to update their details and to receive a replacement ballot paper.